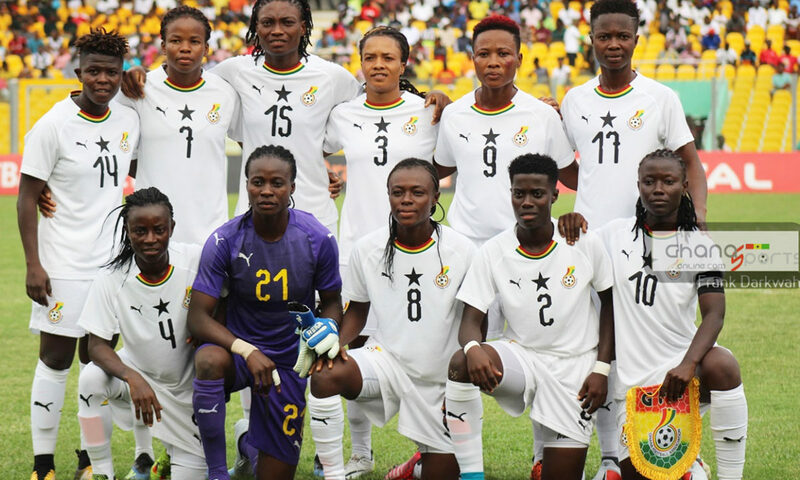 Ghana’s Black Queens will know their 2019 WAFU Women’s Cup of Nation’s group opponents on April 16. 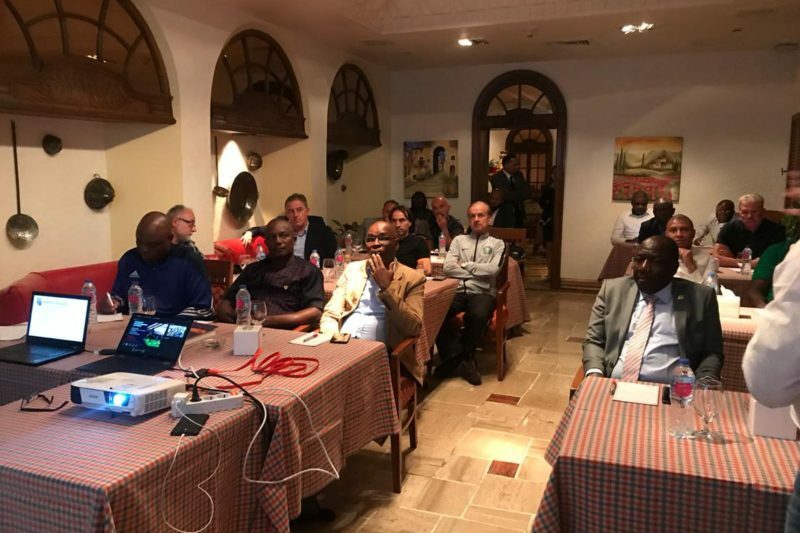 Normalisation Committee Spokesperson Dan Kwaku Yeboah is among Ghanaian officials who have arrived in Cairo, Egypt, for the 2019 CAF AFCON draw. Coach Kwesi Appiah has arrived in Cairo for Friday’s Cup of Nations draw. 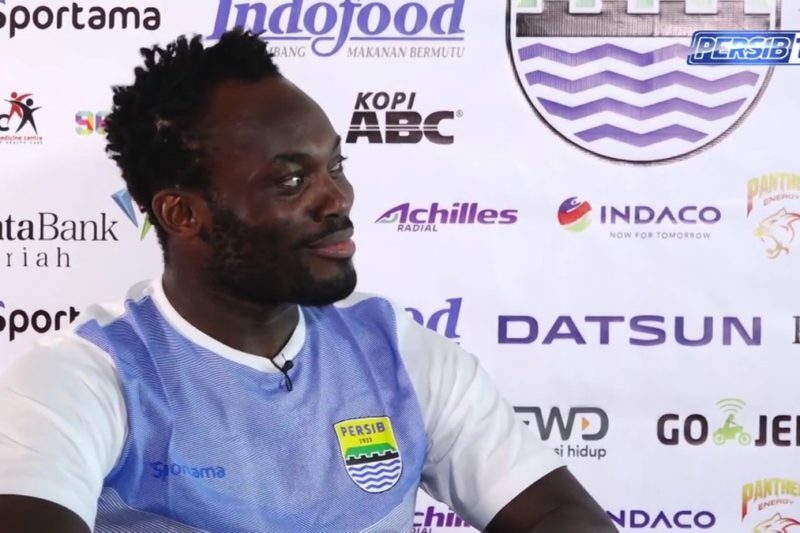 Michael Essien believes Ghana will need to work extra to win this year’s Cup of Nations tournament in Egypt. 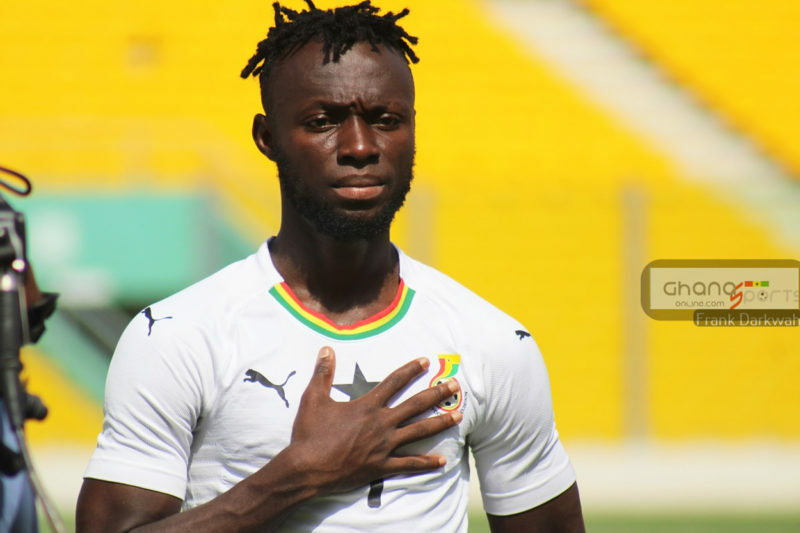 Black Meteors forward Kwabena Owusu insists the team can break the 16-year jinx by making it to the Olympic Games in 2020. 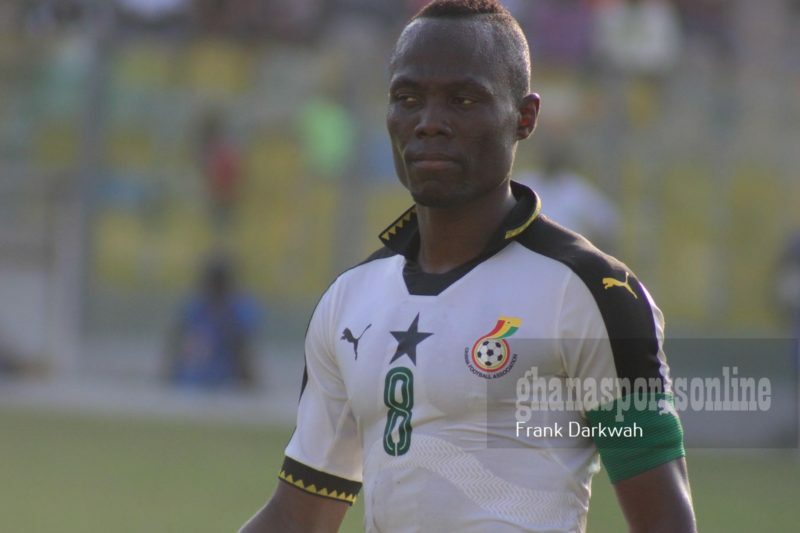 Udinese midfielder Emmanuel Agyemang Badu is unsure about his future with the Black Stars after returning from injury. 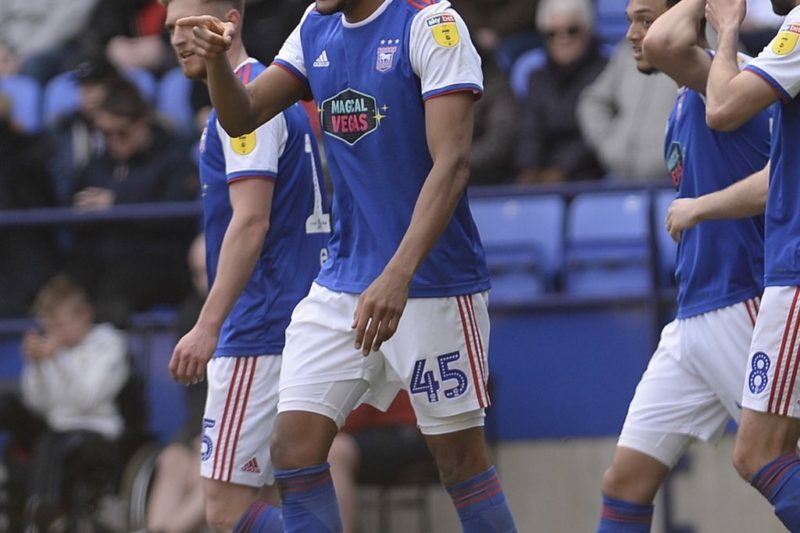 Ghanaian forward Collin Quaner found his scoring boots by scoring a brace to power Ipswich Town to a 2-1 away win over Bolton Wanderers in the English Championship on Saturday. The burly striker, on loan from Huddersfield Town, gave the visitors a 2-0 first-half lead by scoring in the 33rd and 44th minutes. 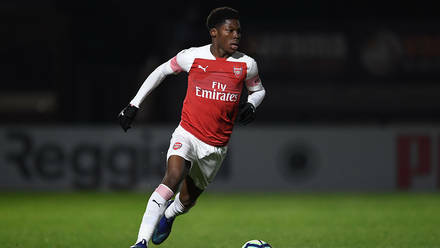 Ghanaian teenage midfield sensation Yunus Musah scored and assisted a goal for Arsenal U18 as they annihilated Reading U18 8-0 in the English U18 Premier League on Saturday. The 16-year-old midfield genius added his name to the tally with an 85th minute finish from just outside the area before laying an assist for his teammate Matthew Smith to seal the victory for the Gunners. 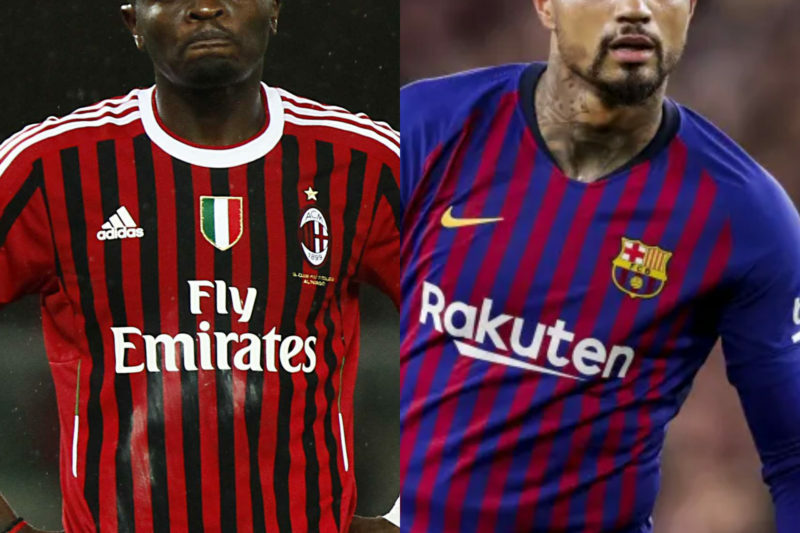 Outspoken football administrator Alhaji Karim Grusah has gone point-blank at Kwesi Appiah and fired the Black Stars head coach James Kwesi Appiah for not inviting Barcelona forward Kevin-Prince Boateng. 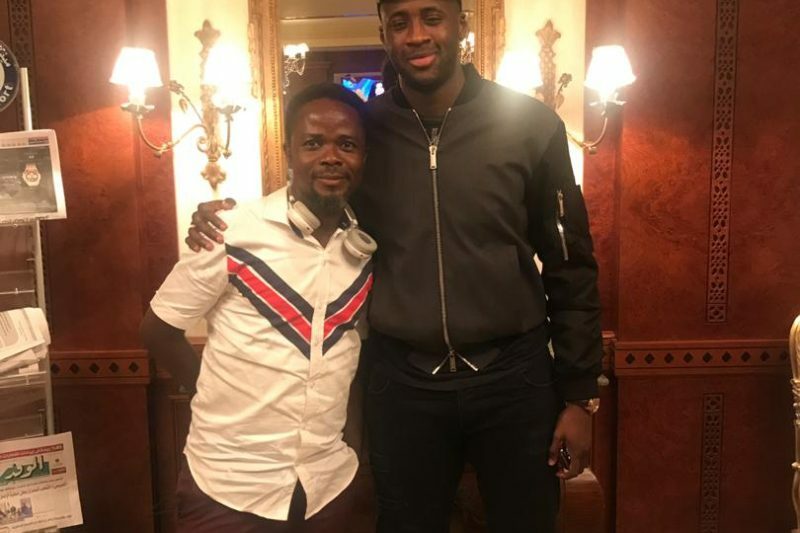 The King Faisal bankroller is furious about what he claims is Kwesi Appiah’s unwillingness to open his doors to the 32-year-old due to a Brazil 2014 World Cup incident. 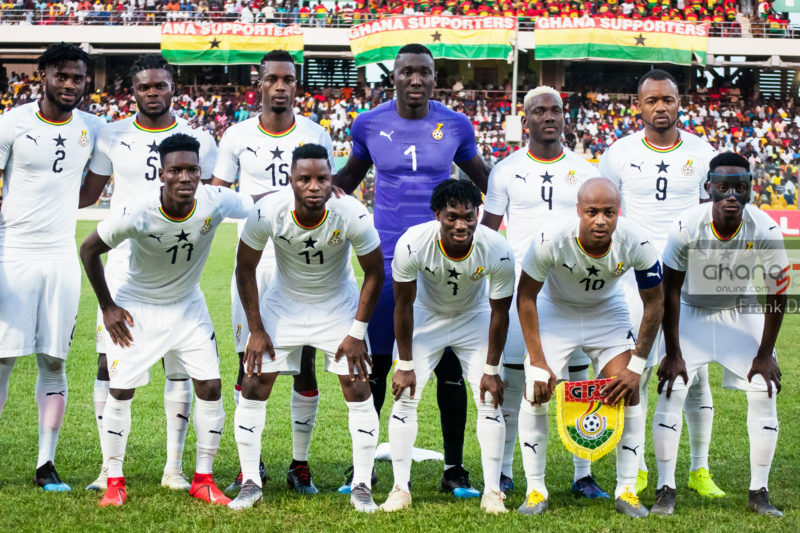 Ghana have moved three places up on the globe occupying the 49th position.